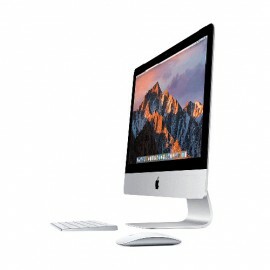 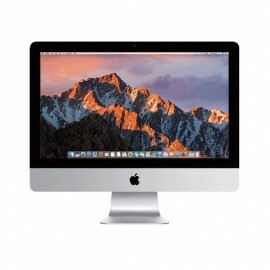 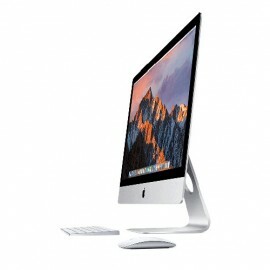 iMac features a gorgeous 21.5-inch widescreen display, powerful Intel processors, superfast graphics, and more. 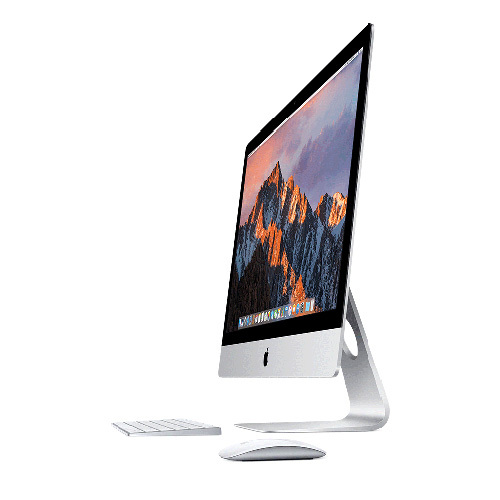 All in a stunningly thin enclosure that’s only 5mm at the edge. Key Features 21.5-inch (diagonal) 1920 by 1080 resolution display Stunning 5mm thin design Intel Core i5 processors Intel HD Graphics 6000, Intel Iris Pro 6200 802.11ac Wi..
iMac features a gorgeous 21.5-inch widescreen display, powerful Intel processors, superfast graphics, and more. All in a stunningly thin enclosure that’s only 5mm at the edge. 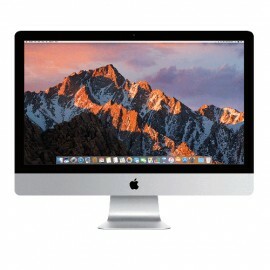 Key Features 21.5-inch (diagonal) 1920 by 1080 resolution display Stunning 5mm thin design Intel Core i5 processors Intel HD Graphics 6000, Intel Iris Pro 6200 graphics pro..
iMac performance is at an all-time high with faster Intel Core processors, powerful Radeon Pro 500-series graphics, Thunderbolt 3 (USB-C) connectivity and stunning Retina 5K displays that shine 43 per cent brighter and support one billion colours. Key feature 27-inch (diagonal) 5120x2880 Retina 5K display Stunning 5-mm-thin design Seventh-generat..
Intel BLKNUC7i5DNH3E i5/4G 256 SSD 2.60GHz~3.50GHz Quad-Core Mini PC (Longer Life Usage than Normal ..
Intel BLKNUC7i5DNH3E i5/8G 256 SSD 2.60GHz~3.50GHz Quad-Core Mini PC (Longer Life Usage than Normal ..
Ultra Compact. 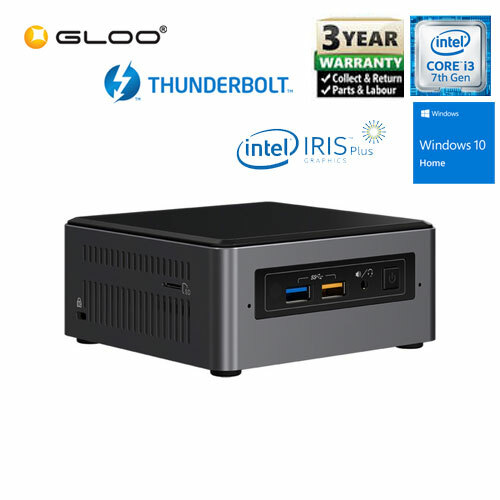 Ultra Impact.A revolution in ultra-compact device design, this new Intel® NUC packs more features, including support for 2.5¨ drives, into an innovative small form factor. 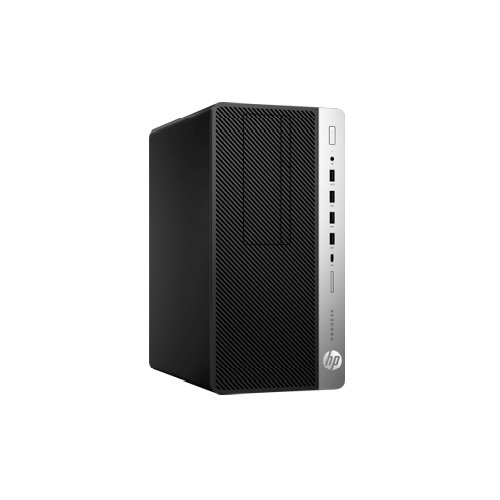 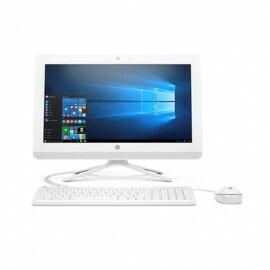 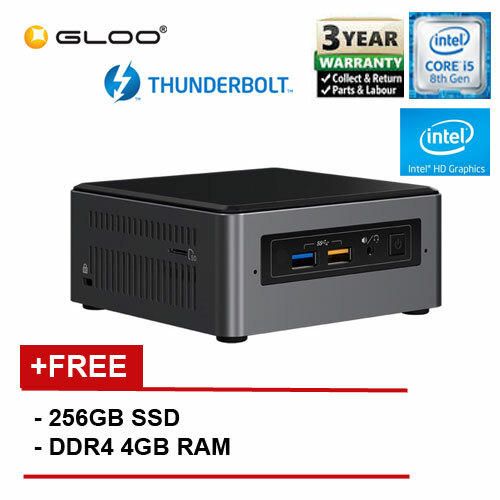 This fully scalable, computing solution comes complete with the latest 4th generation Intel® Core™ i5 processor. 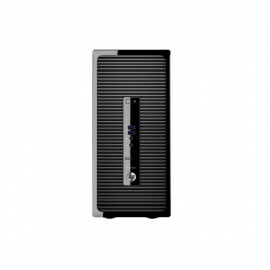 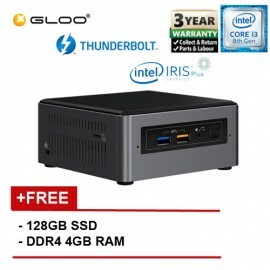 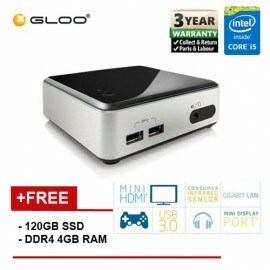 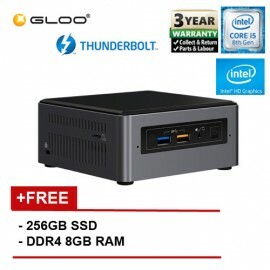 The Intel NUC provides a flexible, custo..